Sessions are high-energy, fast-paced, one-hour group training workouts. They maximize your results by hitting the full spectrum of fitness in every session. Workout consists of cardio intervals on the treadmill, a rower and boxing bag to keep your heart rate up and a-game on. Their super-set interval resistance training targets the big muscle groups, speeding up your metabolism and promoting a toned and strong physique. 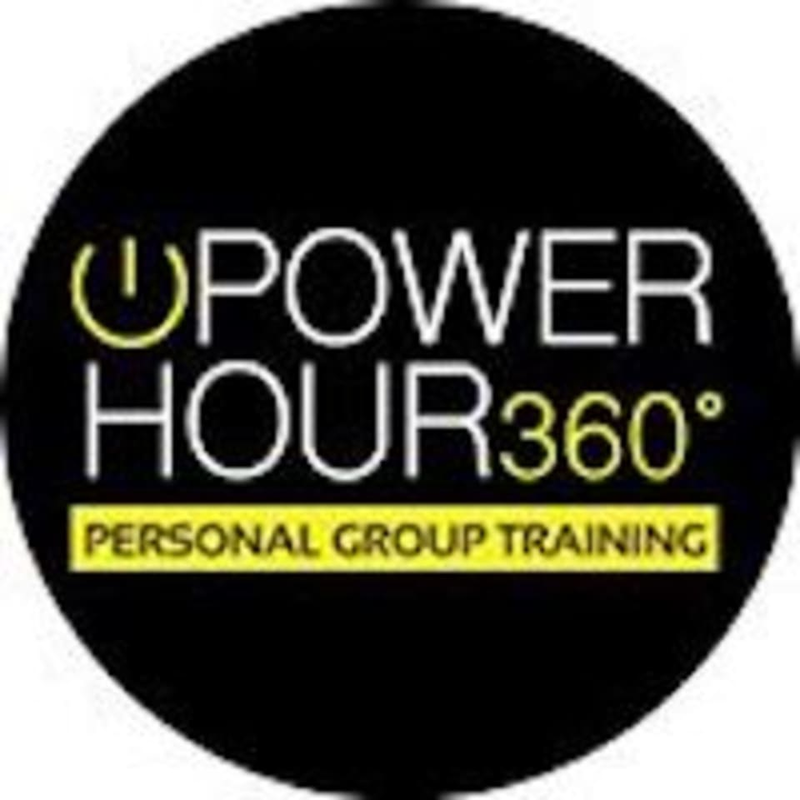 Power Hour 360 also utilizes heart-rate zone training technology which tracks your session in real time and is displayed on one of the overhead monitors giving you tangible evidence of your hard work! There are no upcoming “Power Hour” classes on this day. Class is fun and fast paced! Major calorie burner! Thank you for the review! We are glad you liked PH360!